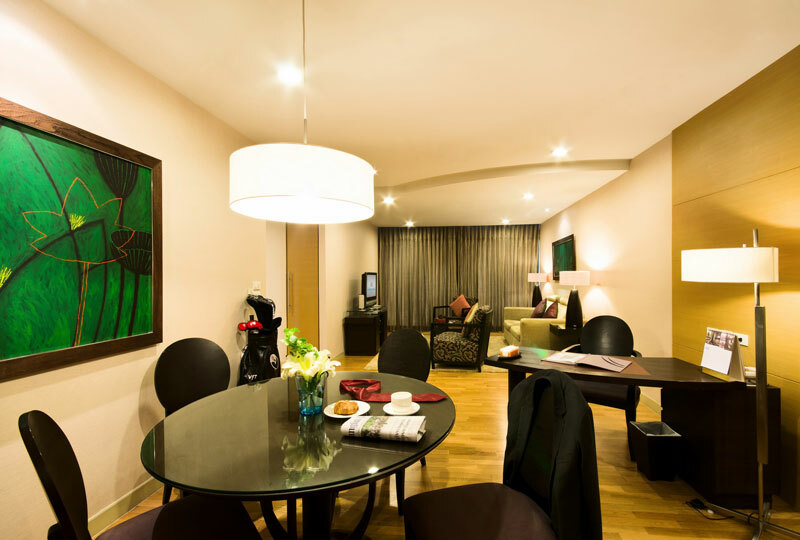 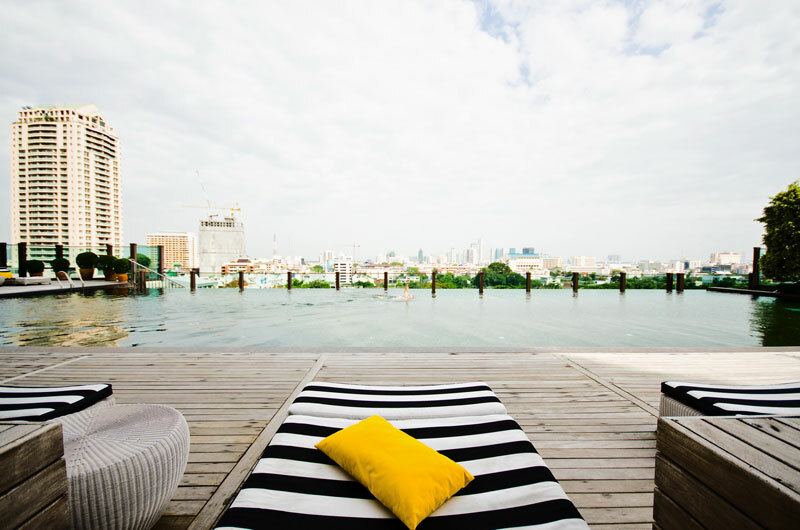 It is not just the convenient location in the center of Bangkok that makes Urbana Sathorn the number one accommodation choice for discerning travelers. 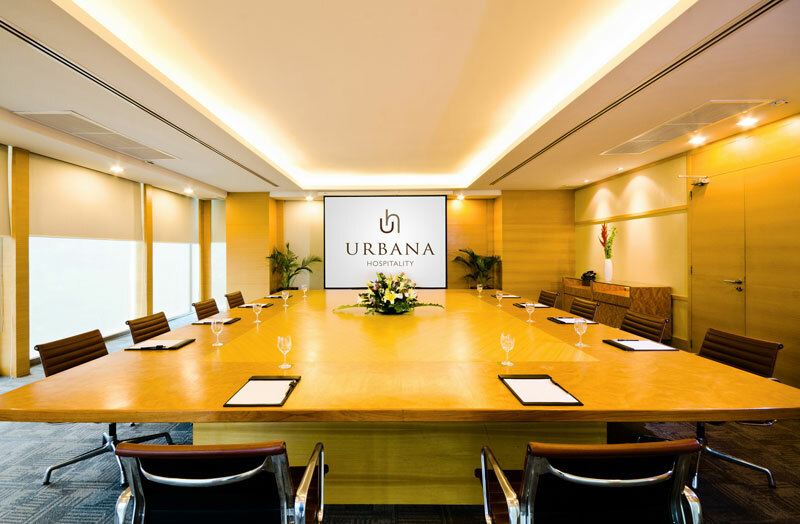 Conveniently located near the Silom Road business district of Bangkok, Urbana Sathorn is also just a few minutes’ walk from the nearest BTS (sky-train) and MRT (subway) stations, providing easy access to the city’s finest corporate addresses, restaurants, malls and nightlife venues. 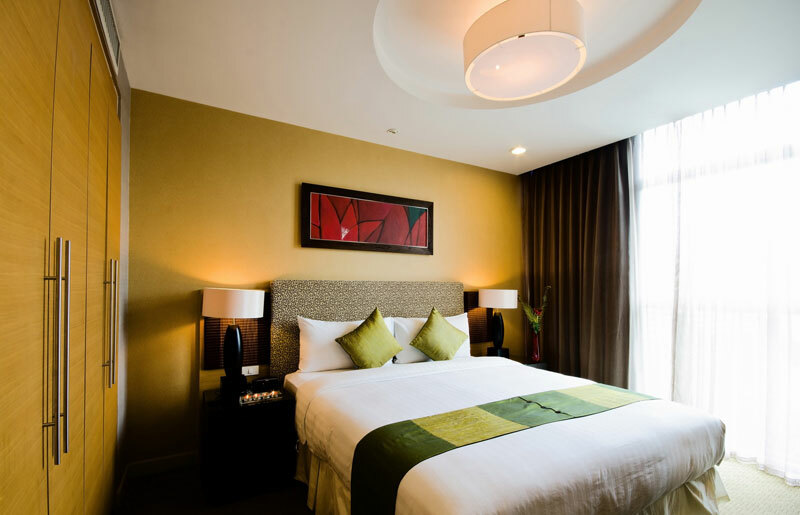 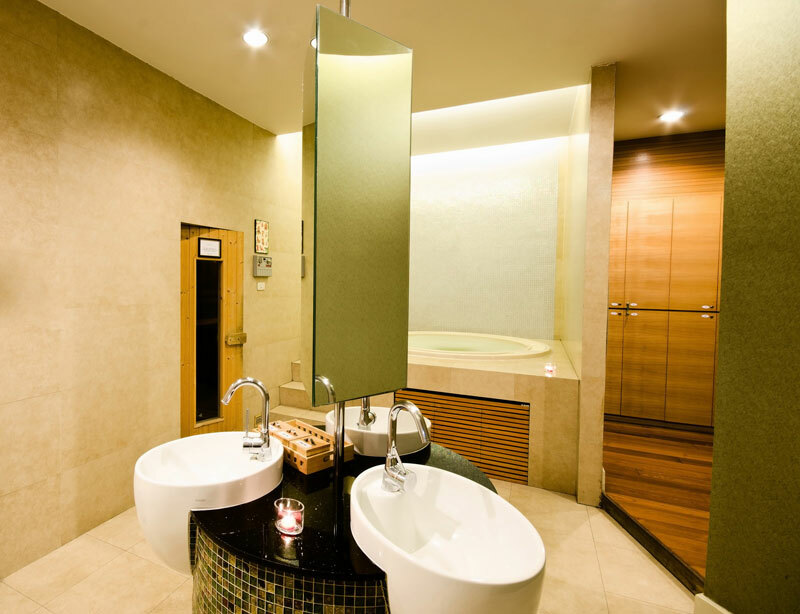 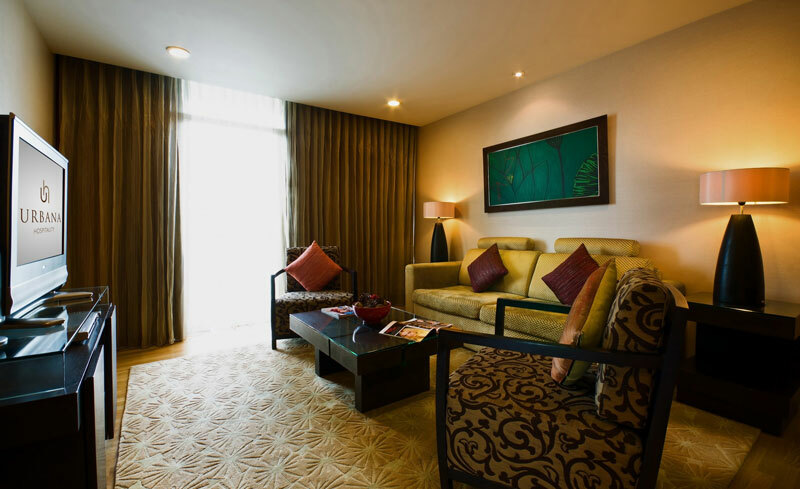 Urbana Sathorn boasts an impressive selection of services and facilities that have been carefully designed to ensure that every single guest experiences an unforgettable stay with us, whether they are traveling on business or for pleasure. 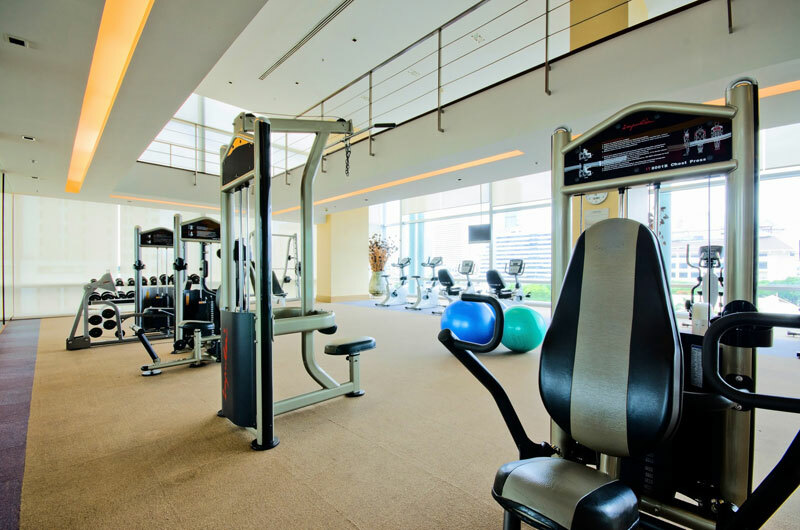 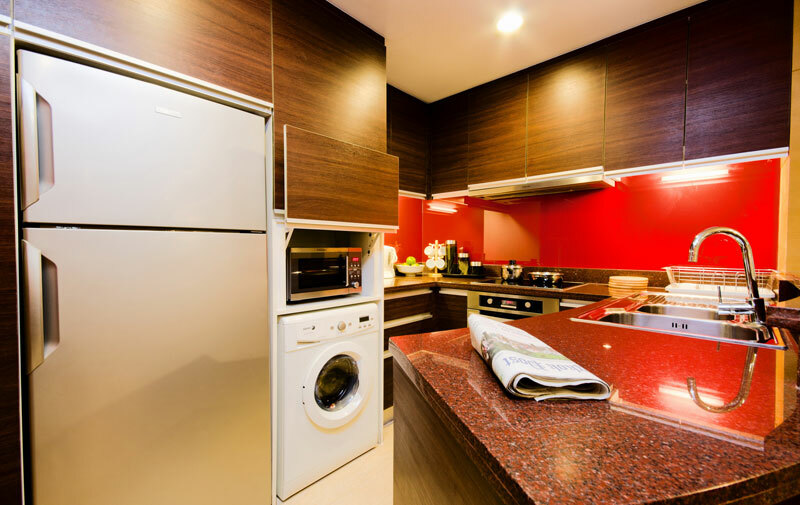 Ideally situated on Sathorn Road in central Bangkok, Urbana Sathorn enjoys a convenient location just minutes away from the business and entertainment districts of Silom as well as many of the city’s finest shopping malls, restaurants, nightlife venues, hospitals and transportation networks.